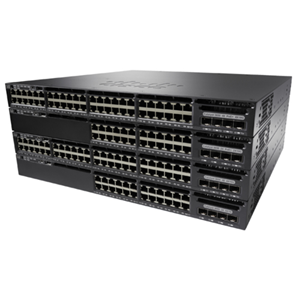 The Catalyst 9400 is the next generation of the industry's most widely deployed enterprise switching platform, and it was recently recognized as CRN's 2017 Overall Network Product of the Year. These modular access switches are built for security, Internet of Things (IoT), and the cloud. 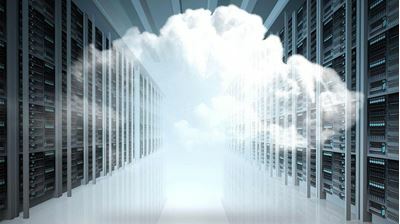 They deliver state-of-the-art high availability, support up to 8 Tbps, and form one of the building blocks for SD-Access, Cisco's leading enterprise architecture. 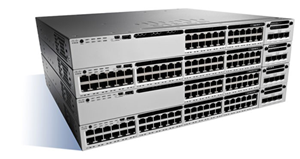 The Cisco Catalyst® 9400 Series switches are Cisco’s leading modular enterprise switching access platform built for security, IoT and cloud. 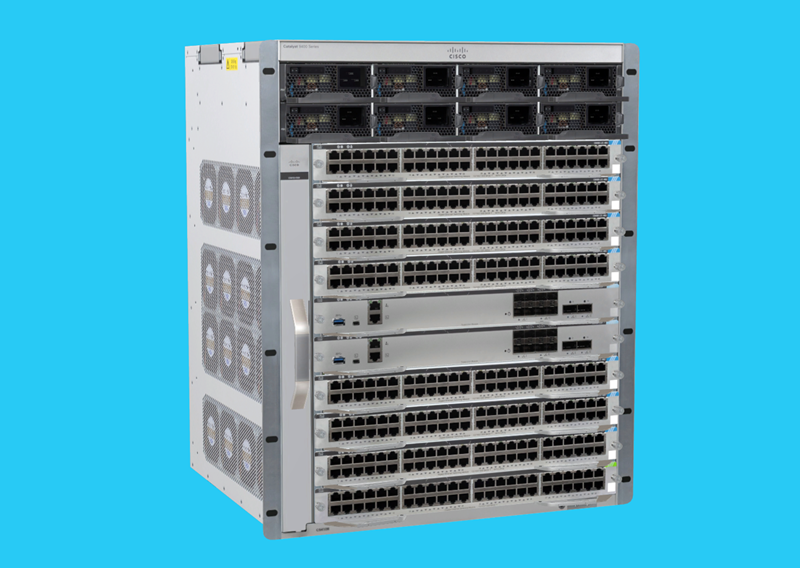 These switches form the foundational building block for SD-Access ― Cisco’s lead enterprise architecture. 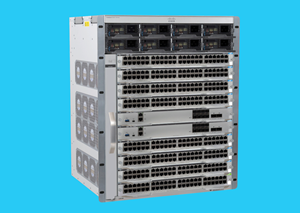 The platform provides unparalleled investment protection with a chassis architecture that is capable of supporting up to 9Tbps of system bandwidth and unmatched power delivery for high density IEEE 802.3BT (60W PoE). Redundancy is now table stakes across the portfolio. 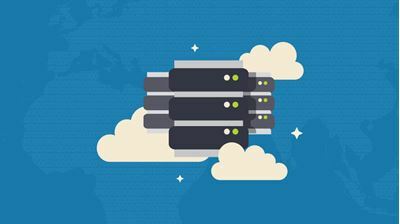 The Catalyst 9400 delivers state-of-the-art High Availability (HA) with capabilities like with capabilities like SSO/NSF, uplink resiliency, N+1/N+N redundancy for power supplies. The platform is enterprise optimized with an innovative dual-serviceable fan tray design, side to side airflow and is closet-friendly with ~16” depth. 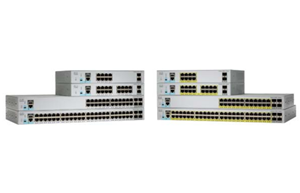 A single system can scale up to 384 access ports with your choice of 1G copper UPoE and PoE+ options. 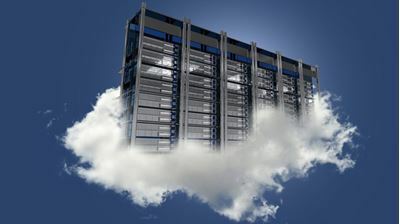 The platform also supports advanced routing and infrastructure services, SD-Access capabilities and network system virtualization. These features enable optional placement of the platform in the core and aggregation layers of small to medium-sized campus environments.